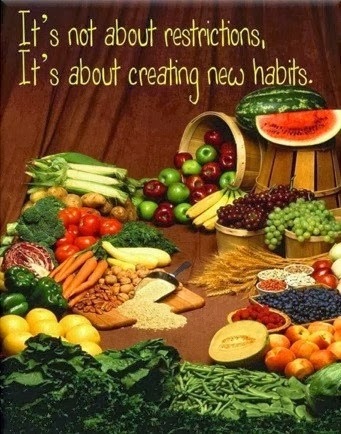 Create healthy habits in 2014! This is not a weight loss program, but a WELLNESS program, incorporating easy detox, 3 healthy new recipes/week, the very popular "15 minutes to fitness" program and so much more! This 6 week program is CHANGING LIFESTYLES easily. We incorporate whole food in a smoothie and in capsules or gummies. It is the only nutraceutical in the world with 31 published clinical studies in top medical, nutrition and sports journals like the JACC, JN and ACSM. Save $$$ by ordering on or before Dec 31!!! And all the HEALTH COACHING IS FREE. So if you would like to have more energy, to sleep better, have better skin, hair, nails, and decrease your risk of disease, all the while, getting to your healthiest weight, email me. You will be forever happy you did. You are invited to a fantastic Live Life to the Plus+ Health Education Event!! William Sears, M.D. has been advising busy parents on how to raise healthier families for over 35 years. He received his medical training at Harvard Medical School's Children's Hospital in Boston and The Hospital for Sick Children in Toronto, and currently serves as an associate clinical professor of pediatrics at the University of California, Irvine School of Medicine. Together with his wife and co-author Martha, Dr. Sears has written more than 40 best selling books and countless articles on parenting and childcare. He serves as a health consultant for magazines and other media and his AskDrSears.com website is one of the most popular health and parenting sites. Dr. Sears has appeared on over 100 television programs, including 20/20, Good Morning America, Oprah, Today, The View, and Dr. Phil, and was featured on the cover of TIME Magazine in May 2012. He is noted for his science-made-simple-and-fun approach to family health and healthy aging. **From Trevecca's main entrance (off Murfreesboro Pike) there will be signs to direct you. Parking is free! This is a ticketed event. Advance reservations are required. Luggage, Tour And Travel, Vacation Planning, SharePoint.